versatile compositions for creative minds. 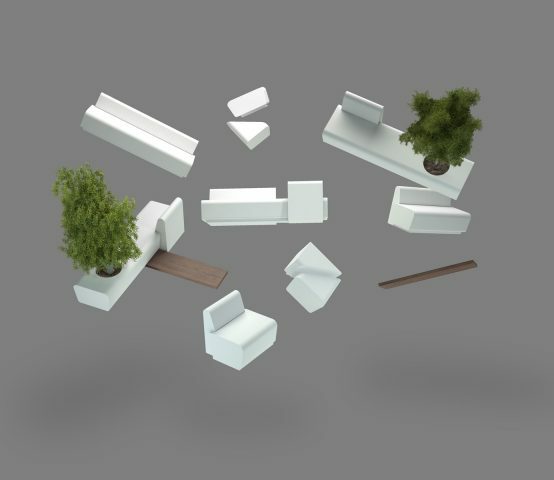 Winner of the Good Design 2014 award, Strip is a modular system designed for the modern office and its meeting/waiting areas. Its versatility allows its compositions to be personalised according to the needs of each space. 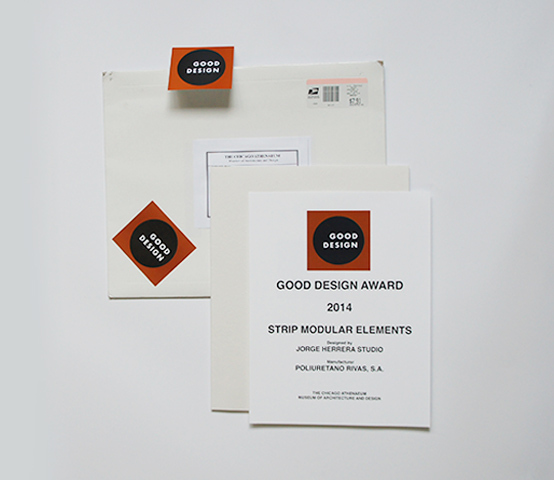 The Strip collection was awarded as one of the most innovative leading edge products of 2014. The modular “Strip” collection formed part of the “Wunderkammer” exhibition that featured products using BASF materials currently in production.